The fact is that in the 2017-2018 flu season, nearly 80 000 Americans died from the flu and flu related complications (more than double the number that died in motor vehicle accidents), and more than 900 000 were hospitalized. The flu is not just a bad cold. Colds are a nuisance; you feel miserable, your throat is scratchy and your nose is runny, but flu can be a severe and life threatening illness. 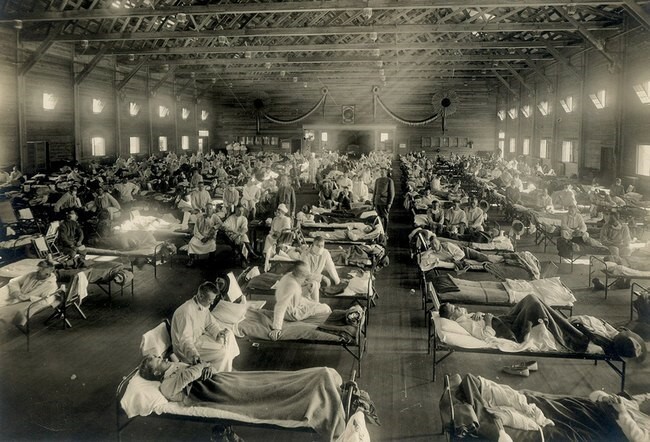 In the 1918 Great Influenza Pandemic, medicine was essentially powerless to prevent or treat the flu – and 50 million people died. One hundred years later, medicine has come a long way, and whilst we have more and better treatment options, our best defense is prevention. Medicine’s single greatest contribution to preventing illness and death from influenza is the development of the influenza vaccine. Influenza is a serious illness. We need to take it seriously. Speak to your healthcare provider today about having the annual influenza vaccination.